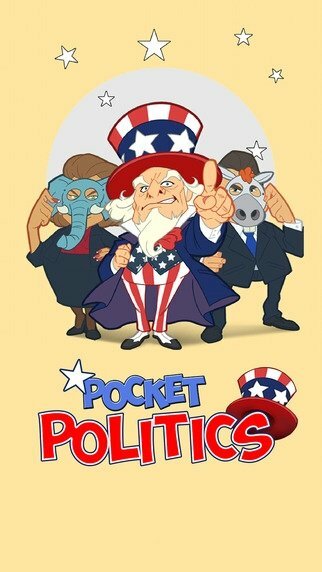 Politics, or at least all the murky issue related with the latter, now fit in your pocket, as you'll soon find out thanks to Pocket Politics, a politics simulator for iPhone in which you only have to worry about making money for your election campaign. 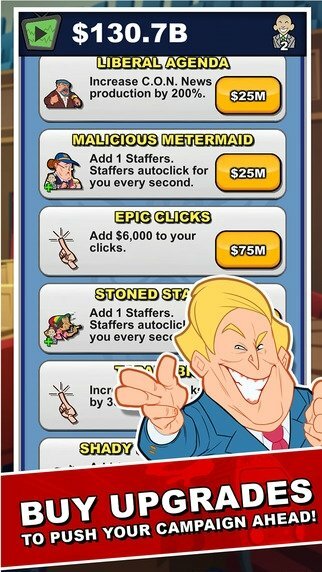 Here, you're going to have to tap on your smartphone's screen like mad to get the funds necessary for your campaign, whether using clean methods or other that are rather unethical. 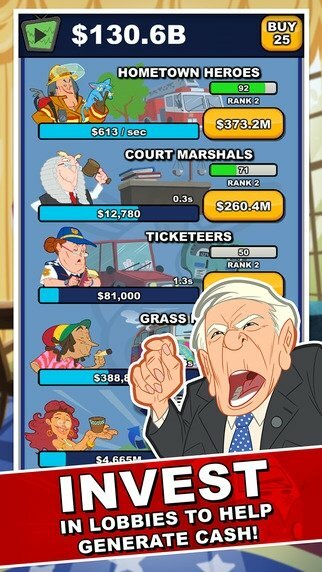 A House of Cards simulator for iPhone. Choose between Republicans and Democrats. Create Political Action Groups to earn money. Gain support for your candidacy. 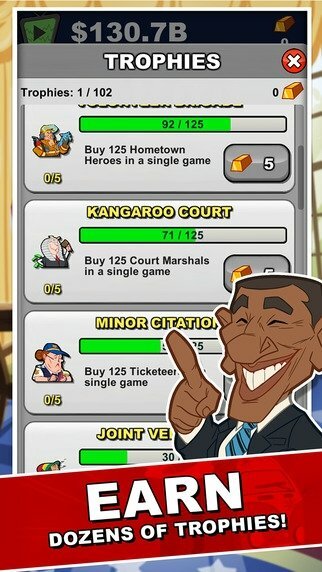 Achieve individual and social donations. Unlock improvements and earn trophies. 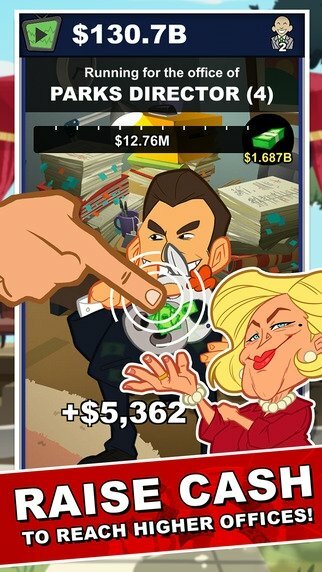 A clicker game that will turn you into Sanders, Clinton, Obama or Trump for a while.